Coffee jelly made from coffee beans for espresso is at the bottom of the cup. This was served two years ago and loved by many people. They waited for this time ! But I had it this time for the first time. And creamy custard vanilla sauce, coffee frappuccino and whipped cream. 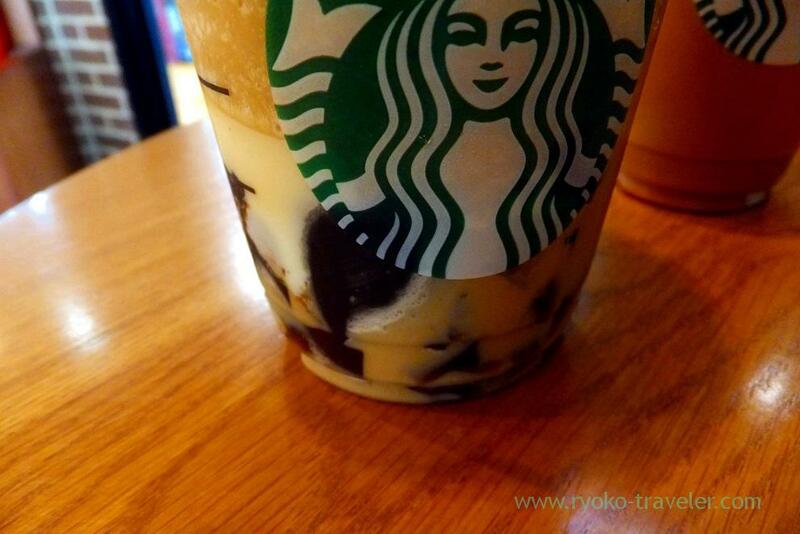 The coffee jelly isn’t bitter at all, but it have abundant flavor of rich coffee. 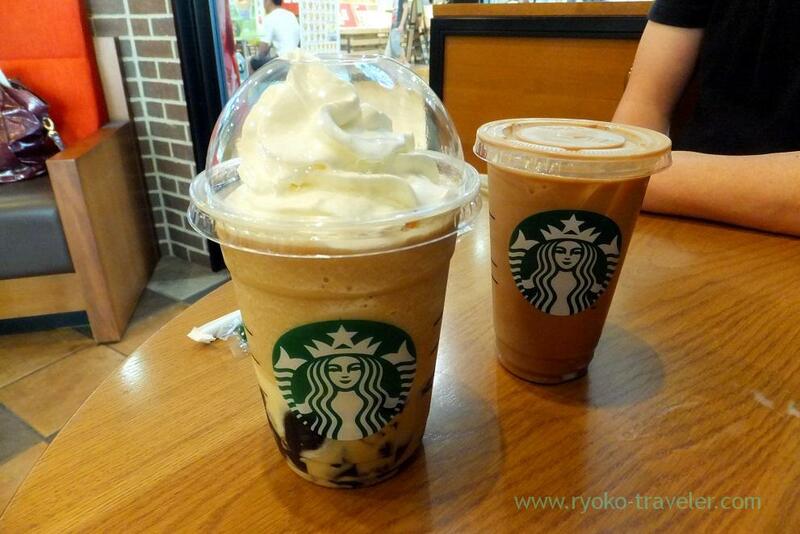 Coffee frappuccino, whipped cream have light sweetness. It’s good for muggy summer ! 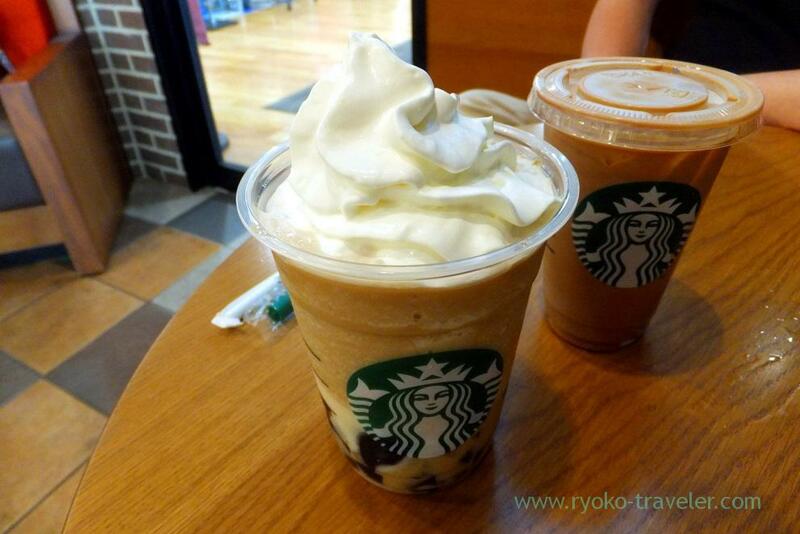 Coffee jelly could be sucked on the straw because it is very soft and the straw is wide. But of course, spoon is prepared and the jelly at the bottom of it couldn’t be sucked well, so I took coffee jelly with the spoon at the end. I knew later, some ingredients could be ordered more.